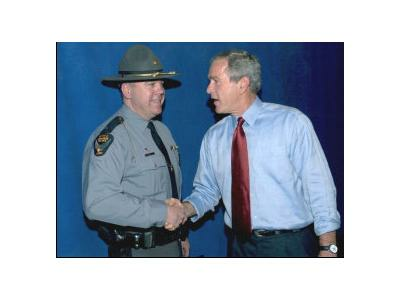 Todays guest is Matt Gurwell, Founder & CEO of Keeping Us Safe, LLC; a national organization proudly serving America's senior drivers and their families. 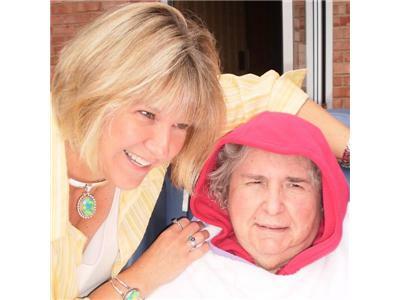 Developer of Continuing Education (CEU) programs for nurses, social workers, law enforcement, geriatric care managers and other health care/social service communities on the topic of how to help older drivers and their families (as well as professionals!) work through the very delicate issues of a retirement from driving. 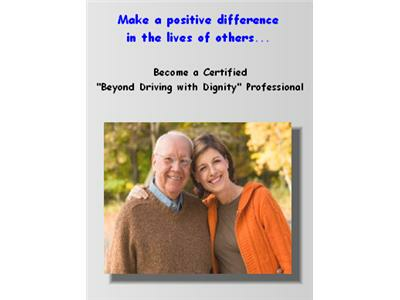 Developer of the "Enhanced Self-Assessment Program" specifically designed for senior drivers. 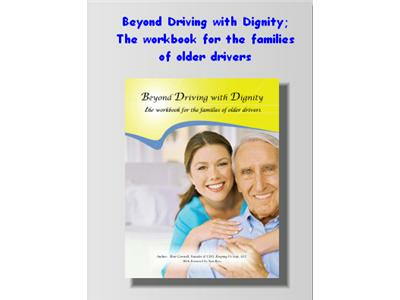 Author of "Beyond Driving with Dignity; The workbook for the families of older drivers". Certified by the Office of the Ohio Attorney General as a Special Subject Instructor for the Ohio Peace Officer Basic Training Program.